Almost 30 years since the first Tokyo Tokyo store was established at Quad Park in Makati, the country’s #1 Japanese fast food chain finally arrives in the VisMin Region – serving their signature dishes to Davaoeños first at SM Lanang Premier. “As we officially open the doors of Tokyo Tokyo in the heart of Davao, we hope to open a whole new dining experience for all Davaoeños – one of quality, affordable and delicious Japanese cuisine. 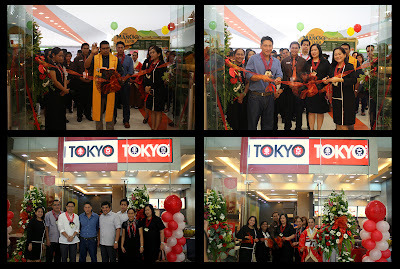 We’re very happy to be opening not only the first branch to be built outside of Luzon, but also the beginning of our long-awaited expansion plans in the VisMin Region,” said Tokyo Tokyo’s Marketing Manager Joan Pamplona. I was privileged to be invited, when Tokyo Tokyo gathered some friends from the media, to an exclusive preview event of the first Tokyo Tokyo store in Davao where we indulged on a wide array of Tokyo Tokyo’s best-loved dishes – Prawn Tempura, Pork Tonkatsu, Beef Misono, Chicken Teriyaki and the all time favorite Red Iced Tea. We were also treated to a Maki-making Demo which showcased 5 kinds of different maki. Some of the guests had the chance to make their own Maki and everybody had a great time. They all agreed that the demo displayed just how much technique and mastery go into making Tokyo Tokyo’s delicious and affordable dishes. Finally, guests were treated with Tokyo Tokyo’s most craved Sumo and Bento Meals. Aside from rice meals, Tokyo Tokyo also served their snackofferings such as Japanese burgers like the Shogun and Shitake Mushroom best paired with Nori Wasabi French Fries and Pearl Milk Teas. 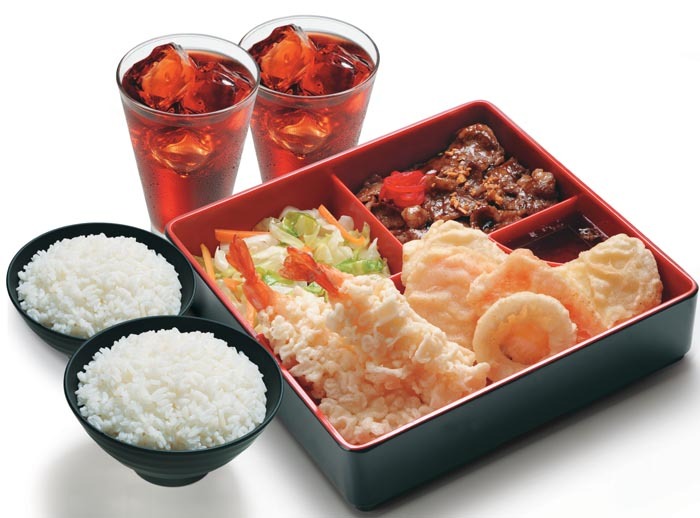 For regular updates on Tokyo Tokyo’s latest product offerings and promos, like their Facebook page here.